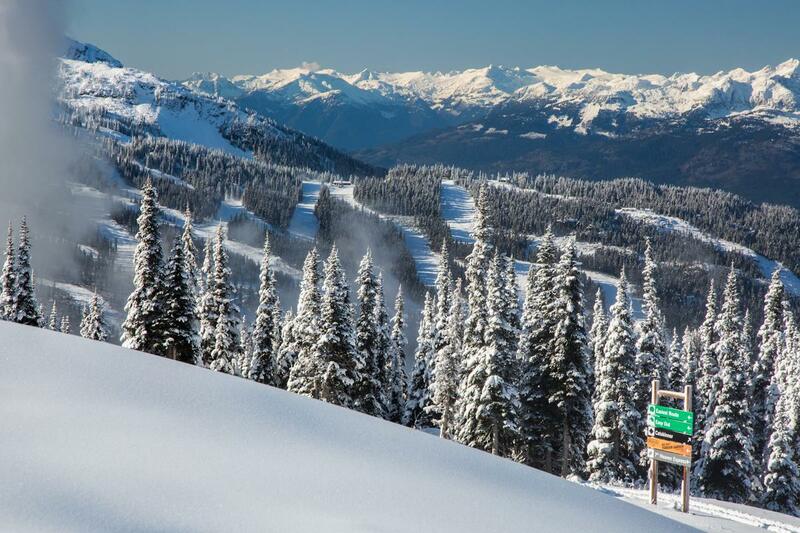 Whistler (BC), Canada – After purchasing its first Canadian ski resort last month for a staggering $1.39 billion, Vail Resorts this week announced the elimination of 60 positions at Whistler Blackcomb. The cuts range from IT positions all the way up to executive roles, and will begin as soon as December 2 with the departure of senior vice president of marketing and sales Stuart Rempel, and chief financial officer Jeremy Black. The layoffs will conclude in May with other marketing, finance and IT positions. 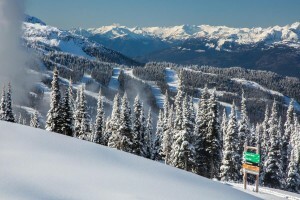 In a letter distributed to employees this week, Vail’s chief operating officer at Whistler Blackcomb, Dave Brownlie, called the eliminated positions “duplicative” of positions already established at Vail Resorts headquarters in Broomfield, Colo.
“It is also important for you to know that there are no planned changes in other areas of resort operations including: mountain operations and maintenance, guest services, rental/retail, food and beverage, snow school or employee experience,” Brownlie added. The letter stressed that those whose positions are being eliminated can apply for employment elsewhere within Vail Resorts. 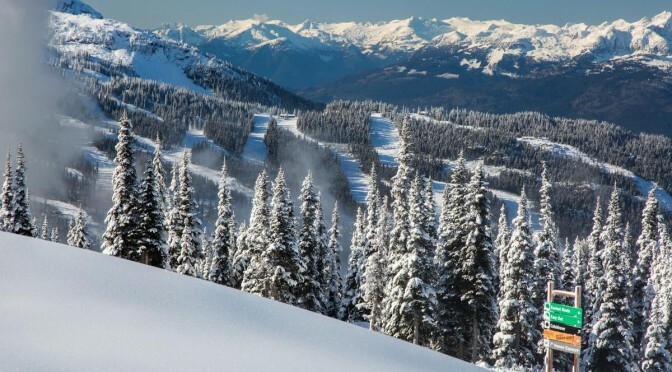 The company currently has 43 open positions posted, including eight at Whistler Blackcomb, and Brownlie committed to the company paying relocation and visa costs. “At the end of the day, these decisions were not made lightly or without serious consideration and we do recognize how challenging these types of decisions and changes can be,” Brownlie concluded. This should come as no surprise to anyone. Truth be told, what they’re saying about relocation and visa assistance is far beyond what most companies would be doing in such a situation.